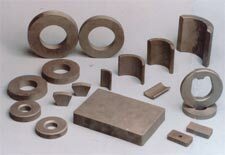 ferrite magnet,ferrite magnets manufacturer and ferrite magnet,ferrite magnets supplier--China Ningbo Bestway Magnet Co.,Ltd. Add: Suite 2214-2216, Zhenhanzi Building No. 225, Northern Section of Huancheng West Road, Ningbo, Zhejiang , China. Copyright © Bestway Magnet All rights reserved.